I should tell you right off the bat that I love the cyberpunk genre. There’s something absolutely mesmerizing about it. Ever since seeing the original Blade Runner movie years ago, I fell in love with the genre. So whenever a new movie or video game comes out that oozes cyberpunk, I’m in. With Observer, it’s incredibly obvious that the developers over at Bloober Team are equally in love with the genre. 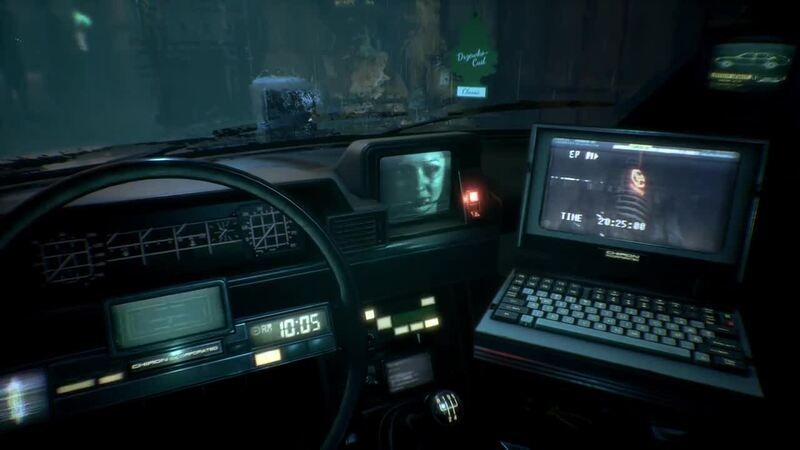 Observer is weird, horrifying and deeply disturbed, yet it is absolutely amazing. If you’ve been dying for a new horror game on Switch or simply a fantastic cyberpunk adventure, you absolutely must play Observer. Observer takes place in a grim cyberpunk dystopian Polan, where you play as Lazarski. Lazarski is an augmented investigator known as an ‘observer’. This is a world where the post-augmentation reality is such a horror to exist in that many try to leave the world through whatever means is necessary. Lazarski, thanks to augments, can hack into the memories of people in order to solve crimes by watching what they do and piecing together all the details. On the night the game takes place, Lazarski heads to a rundown apartment building after a tip-off and winds up embroiled in a murder mystery. While the building remains in a total lockdown, he must investigate the case and quickly find the killer. One of the things I absolutely love about Observer is that it completely nails the creepy atmosphere. Rarely was there a moment in the game where I didn’t feel creeped out or, in some extreme cases, completely grossed out. Your goal is to ultimately catch the killer, but the game keeps you guessing the entire time, which helps keep the creep factor going. However, the parts that truly creep you out are when you plug directly into the cerebral nodes of people who have died. Here you’re supposed to piece together fragments of people’s memories, hoping to find clues on the killers. What you are treated to each time is a hellish nightmare of random memories. These fragments may feel linear, you aren’t given the freedom to move freely around the place; however, when you see phasing, flickering figures and tumbling furniture in each room, the last thing you want to do is go explore these nightmares. I can honestly say that these don’t grow old as the game plays out. In most horror-style games, the game may focus on one specific kind of horror (let’s say, jump scares). After a little while, the fear fades away because you begin to expect the jump scares. Observer constantly keeps you guessing what you will get, which is brilliant. Playing the game on Nintendo Switch feels great. This is a very well put together game, and the visuals look really good on the handheld screen. Plus, there’s nothing like getting the s#*! scared out of you and throwing your Switch away from you (not something I would recommend doing). The eerie, creepy nature of the game works well up close in your hands. Where the game struggles is in docked mode. The game…doesn’t look great on the TV. The issue is that the game is a slow horror adventure game and not a fast title like DOOM or Wolfenstein II: The New Colossus. Those games can hide graphical issues pretty well because you’re constantly moving in the game world. In Observer you’re going slow, being a detective. You see those muddy textures and low resolution. It’s not a game-breaking issue, but it is something that makes Observer look and feel better in handheld mode. My only other issue with Observer is that the story doesn’t quite live up to what you’re expecting/hoping. This game does a really good job building up the story and getting you invested in the outcome. I won’t spoil anything here, but the ending leaves a bit to be desired. Ultimately, the end of the game comes down to a choice you make. My issue is that the choice doesn’t really yield a satisfying result. It’s not awful, but with all the build-up, the ending doesn’t leave much of an impact. That said, I can’t recommend the game enough. 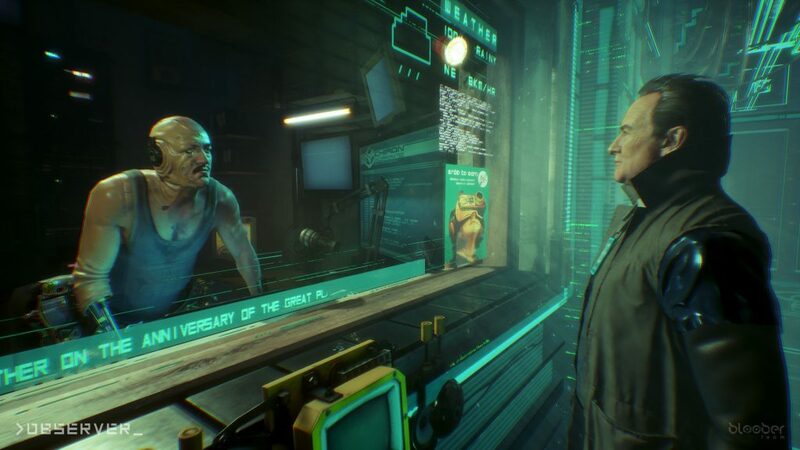 While the ending isn’t quite what I was expecting, I absolutely loved my time with Observer. It’s weird, uneasy, creepy and brilliant. If you love horror games or love cyberpunk adventures (or BOTH! 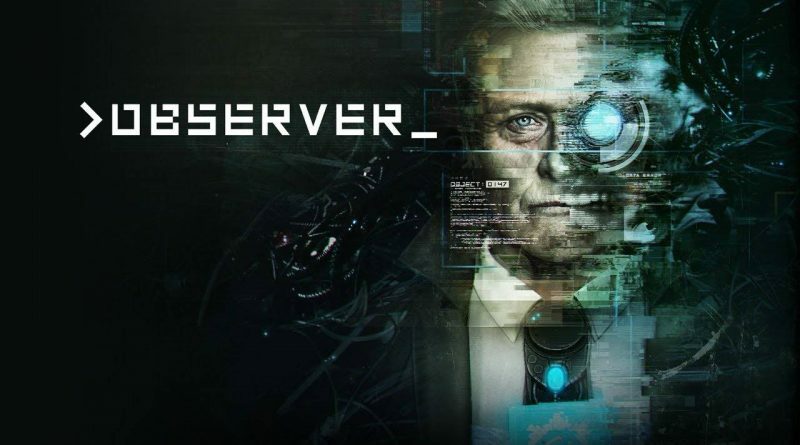 ), do yourself a favor and get Observer on Nintendo Switch. 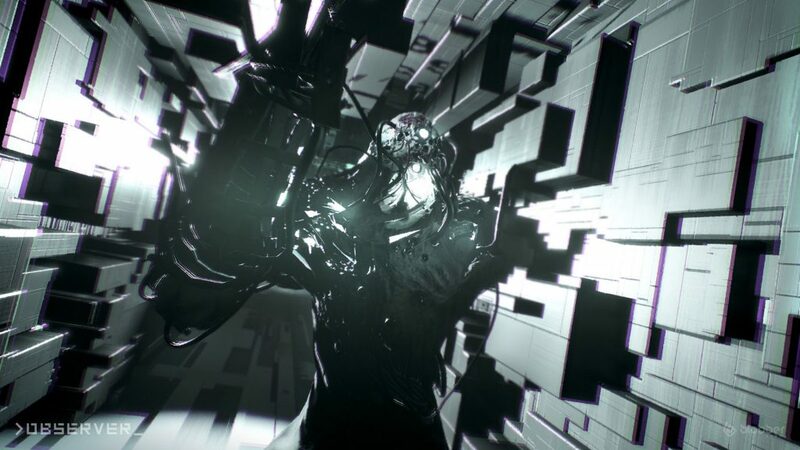 Observer is a creepy, uneasy, cyberpunk horror game you absolutely must play. The game nails the the creep factor, and the horror of going into people's hellish memories never gets old. While the game doesn't look great on the TV, playing Observer in handheld mode on Nintendo Switch is an absolutely great experience. 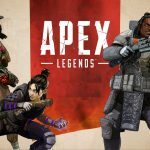 The game does suffer from the ending, not quite living up to the build-up. That said, you absolutely should take the time to play Observer on Switch. It's simply too good to pass up!